… and must be approved by the Board of Building Regulations and Standards (BBRS). 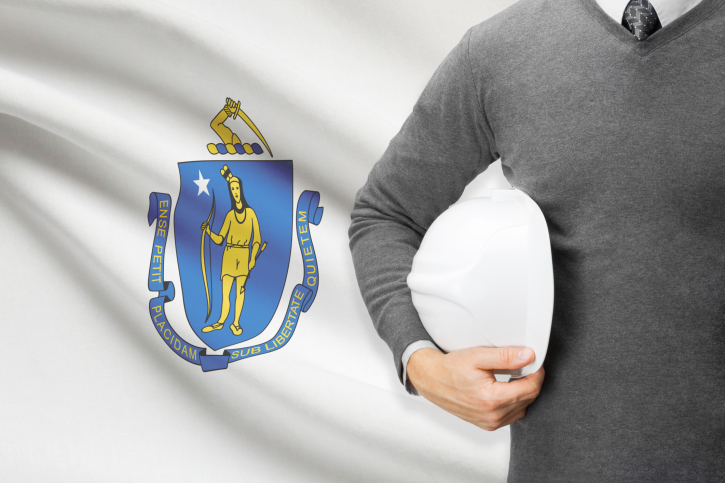 Here is a link to the fastest and most economical resource for completing 12, 10 and 6 hour courses that fulfill all requirements for Massachusetts Construction Supervisors, as well as Building Officials. Construction supervisors will receive a renewal form approximately 60 days before their expiration date. They must attach a copy of their certificates of completion from the CEU’s to the renewal form. Anyone found to have falsified an education report to the BBRS shall be subject to limitation, condition or suspension of the license. It’s not worth the risk – take the course and get your certificate of completion. Follow us on Twitter @ConEdTraining to receive periodic updates on licensing information changes and deadlines, as well as exclusive discounts.